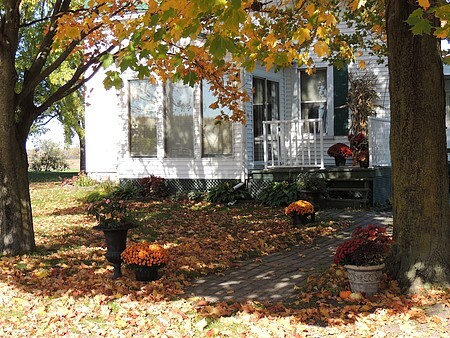 Our Bed and Breakfast is located in the privacy of our freshly renovated guest house adjacent to the main farm house. We are a working dairy farm and also have many other critters such as horses, donkeys, fainting goats, chickens, cats and dogs. 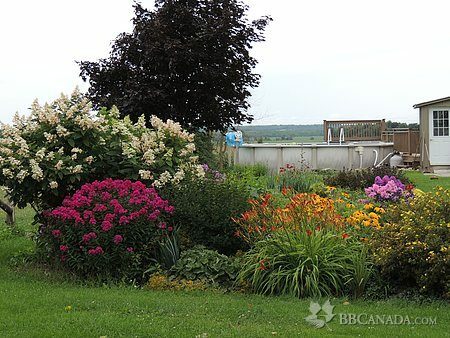 The farm is located only minutes from Highway 417, midway between Ottawa and Montreal and 25 minutes from 401. 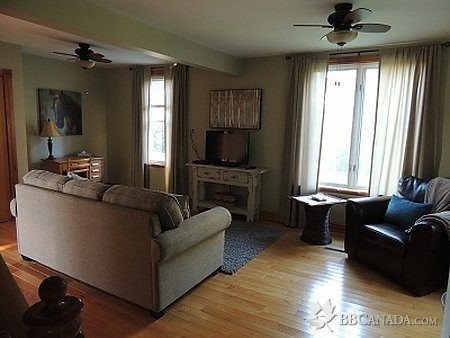 Nearby are Golf Courses, Calypso Water Park, Rigaud Family Ski Hill, Shopping at nearby villages or for less than an hour drive you can visit the cities Ottawa and Montreal. 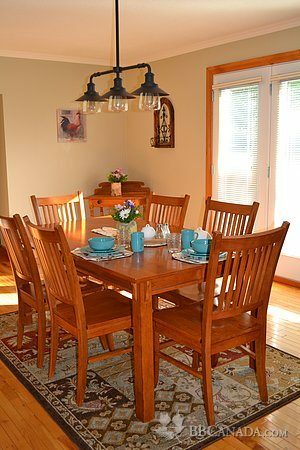 Whether you are in the area for a night or several, for business or pleasure, we are sure you will find our guest house the perfect place to end your day. Laundry facilities on site - Satellite TV - Microwave - Wifi Internet - Nous parlons francais.